"I LOVED arriving in my Brilliant ride!! and he does loads of events in NYC." 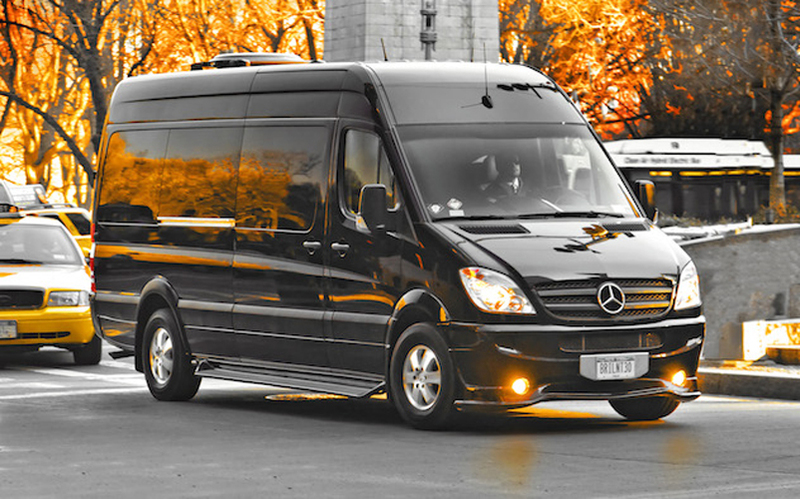 We use Brilliant in LA and New York City for our VIP's because we know the experience will be outstanding. A truly first-class company with excellent drivers and we are grateful. Thank you for everything! "We appreciate your hard work helping with our wedding! People felt very taken care of! Your transportation rocked!!!" The Brilliant Van is our flagship vehicle and by far the most popular. Business Insider refers to it as having the comforts of a high-end hotel room, the functionality of an office, the space of a private jet, and the service of a private concierge. With this van you can now take your office and/or living room with you on the road. 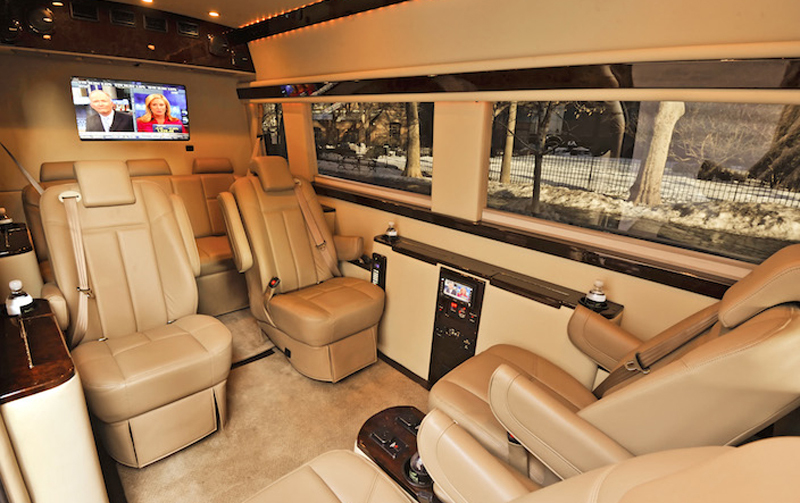 Boasting a slew of amenities such as individual leather captain's chairs, (2) 32'' flatscreen TVs, high-speed wifi, and 4 stowaway desks make this vehicle the premium way to travel in NYC and LA. 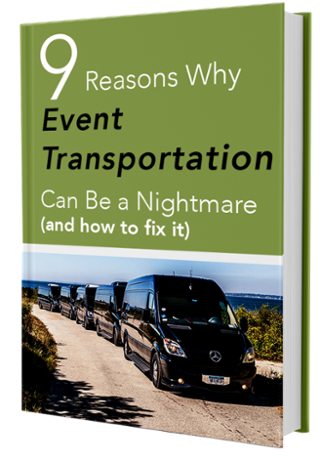 The Brilliant Van brings the comforts of home, the connectivity of the office, and the deal-making atmosphere of a corporate board room onto the highway.